That’s where ShiftCam 2.0 comes in. 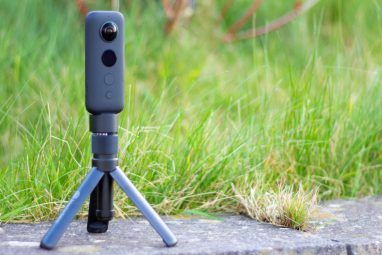 This smartphone photography kit gives you five extra options on the rear-facing camera, and a wider view on the front-facing camera. 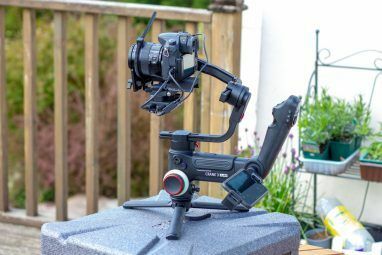 The kit includes a 120° wide-angle lens that’s perfect for landscapes, plus a 2x telephoto lens for extra reach. You also get two macro lenses, which provide 10x and 20x magnification respectively. The 180° fisheye lens offers the widest view of all, adding a wacky perspective to your shots. The lenses come with a nice protective case which provides a solid mount. 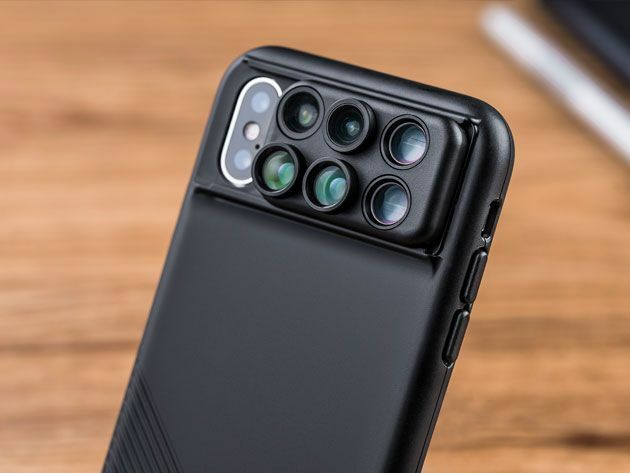 When you’re no longer taking pictures, you can simply slide out the lenses and use your iPhone as normal. ShiftCam 2.0 comes in three versions: for Phone X, iPhone 7/8 and iPhone 7/8 Plus. 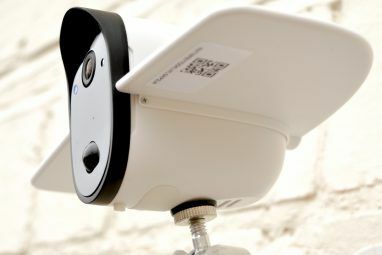 Order ShiftCam 2.0 now for $59.99 and save 14% on the standard price. Explore more about: Smartphone Photography, StackCommerce.